Mark got a plant, and in the spirit of the podcast named it Calvin after Calvin and Hobbes. Mark brings a Savage Chicken comic to ask Grant about important business meetings. 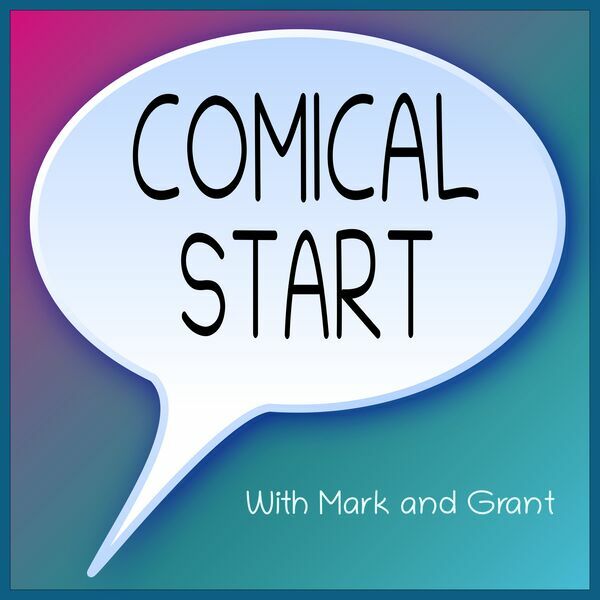 Grant brings a Speed Bump comic, allowing Mark to test out his amateur voice-acting skills. Grant wants to know how Mark relaxes, mostly to encourage Grant to get better at productive relaxation. They both grow as adults.